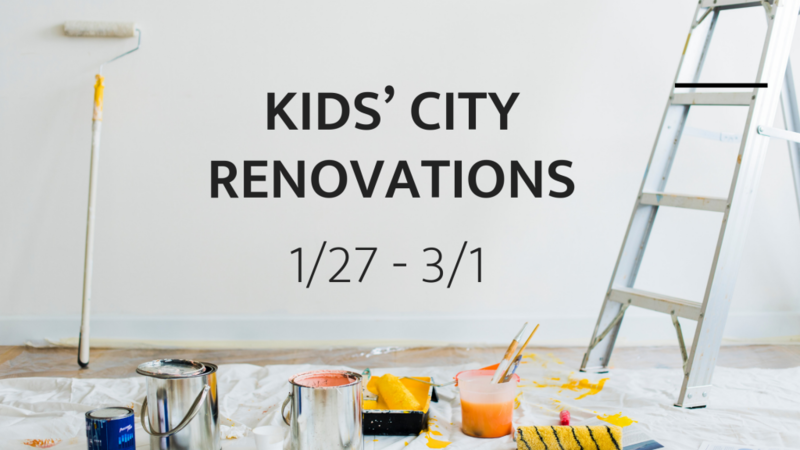 Due to renovations in our Kids’ City wing that began at the end of this week we have CLOSED the Kids’ City wing for the duration of the project, from Sunday, January 27 thru Sunday, March 1st. Parents of elementary and younger age students, please follow the directional signage to our main church office door and upon entering, check your kid(s) in at The Commons (our temporary location for Kids’ City during the renovation). Please note that the distance between you and your children is basically the same as it would be if your kids were in the Kids’ City wing. 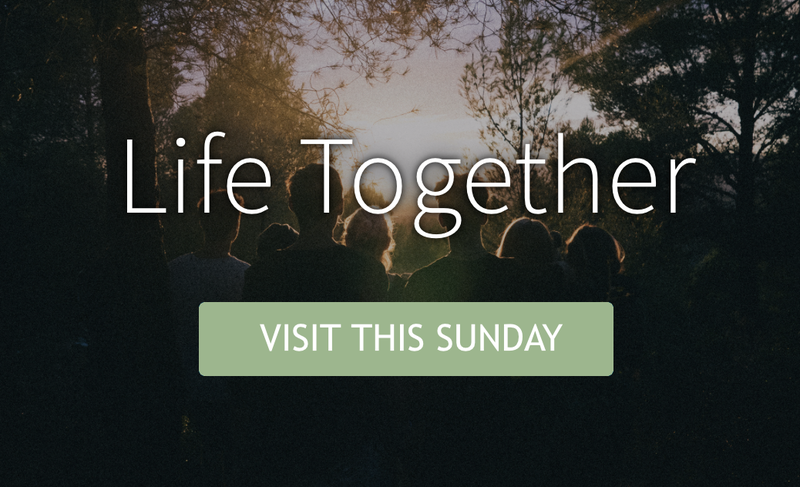 Middle School will be meeting in the Fireside Room of the Chapel during the renovation of Kids’ City. We know that the wait will be well worth it, so thank you for your patience!